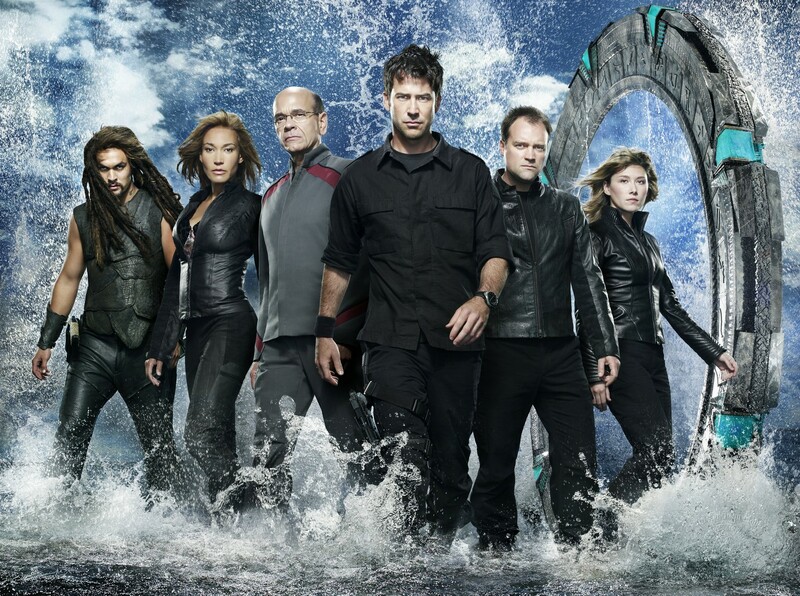 I always liked the television Stargate SG1 and Stargate Atlantis. I missed this information from 2014. Joe Flanigan (who played John Sheppard on the Stargate Atlantis show) had investors and they tried to lease rights to the Stargate Franchise. There was an verbal agreement on terms but it could not be concluded because of the bankruptcy of MGM. It would have been 20 episodes filmed in Europe with rights pre-sold. They would then come back to the American Networks. Spyglass Entertainment was an American film production and international sales company, co-founded by Gary Barber and Roger Birnbaum in 1998. It is owned by Cerberus Capital Management.